Is it going to be called Pumpkin Pie or Peppermint Patty? Or how about Popsicle? Well, whatever Google ends up deciding on, if history is any indication, we're not going to know for sure until spring. 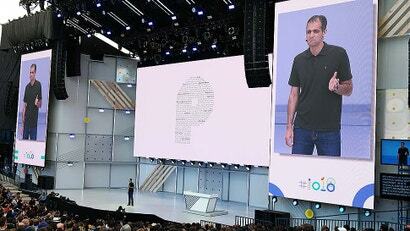 So to hold us over, why don't we take a look at all the new updates and features Google showed off for Android at I/O 2018?